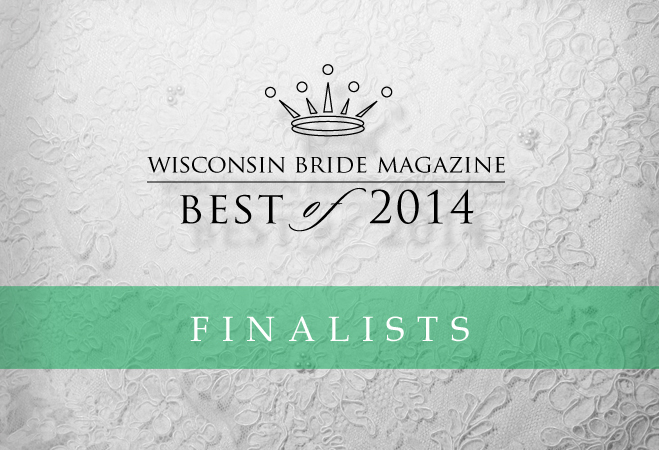 Wisconsin Bride's Best of 2014 Finalists! So much goes into creating a magical wedding, and the vendors and venues that make it happen are worth celebrating! Thousands of you voted for your favorite vendors - and we've got the results below! Get ready to vote for your favorite Wisconsin wedding vendors beginning on January 7! Your wedding day is the culmination of years of dreams, all packed into one day. From the florist to caterer to reception DJ, it takes a village to orchestrate a wedding.